Here is a Ṣaḥīḥ (Authentic) ḥadīth about be wary of the people of Qiyās, and what it does to the religion. "for they have abandoned the knowledge which they had been assigned and burdened themselves with that which is similar to it. ...as if I see a man from among them being called from the (lit. his) front and he answers from (his) behind, and he is called from (his) behind and he answeres from the (his) front..."
keep up the great work brother ! Thank you, I have fixed the necessary issues with the translations. I was having a hard time translating تكلفوا, but I completely forgot in Urdu "takleef" means "burden". I should have known that was similar in Arabic. Thank you again. Yes, thank you for that reminder brother. Thanks. I forgot. 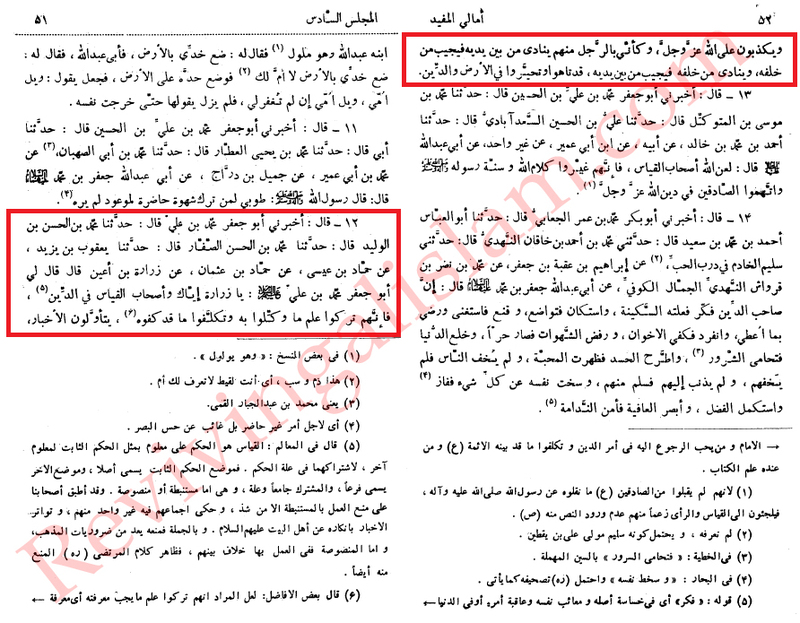 We have many hadeeth that shows the importance of `aql, but I'll be honest one of the biggest reasons why shee`ahs value reasoning is because many of our classical scholars were heavily influenced by the Mu`tazilah. 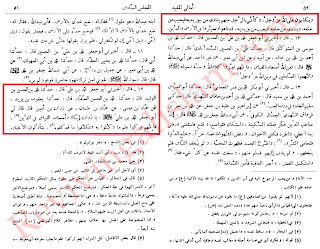 Nader your view that our classical scholars were influenced by the Mu'tazila is a common misconception perpetuated by the opponents of our madhab. For verily they were influenced by the rationalism of the school of Ahlul Bayt(as) but they took it to extreme. Sheikh al Mufid(ra) refutes this myth and outlines the differences between the Mu'tazila and the Imamis. There is an entire chapter on Aql in al Kafi and I'll doubt you will say Muhammad ibn Yaqub was a Mutazili. I would say people like yourself and the neo-Akhbaris have been influenced by the Ahlal Hadeeth (Wahabi) movement.